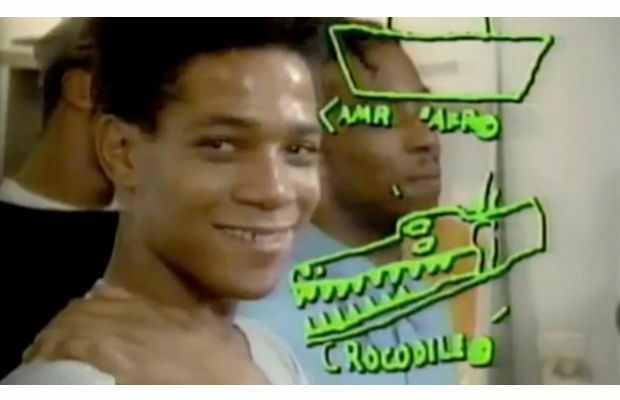 MTV is reviving its classic 1980s “Art Breaks” video series featuring artists like Jean Michel Basquiat, Mickalene Thomas, Jani Ruscia, Rashaad Newsome and more. The original 30 second videos will be played in between MTV programing and commercials. Curated by MoMA PS1 and Creative Time, check out this clip of Basquiat back in 1985, and stay tuned for more dope videos ahead on MTV.